The EMTs and paramedics of Gold Coast Ambulance in Ventura County, California have ratified their first collective bargaining agreement by an overwhelming margin. The new contract guarantees substantial pay raises over the life of the deal and significant increases to PTO, as well, IAEP Negotiator Scott Schaub and National Representative Shelly Hudelson worked alongside the members of IAEP Local R12-805 for nearly three years to complete the deal. 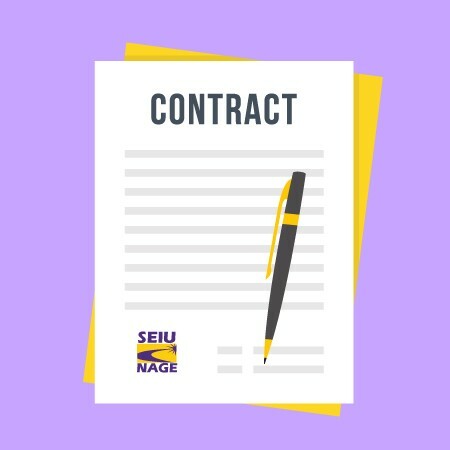 "The bargaining team earned every bit of this contract with their hard work, their patience, and their solidarity," said Philip Petit, national director for the IAEP. "They should be proud of their good work and we're looking forward to working with them."